Our 'hands on' and interactive approach to learning continues in Year 2 with topics specifically chosen to extend and build upon the knowledge and skills taught in Year 1. The creative curriculum encompasses all aspects of learning so that the children's understanding of the world around them is enhanced and made more meaningful. We use a text based approach to Literacy and ensure our key text is linked to our topic. In Numeracy we follow Abacus whilst also ensuring the children are exposed to real life problem solving contexts. 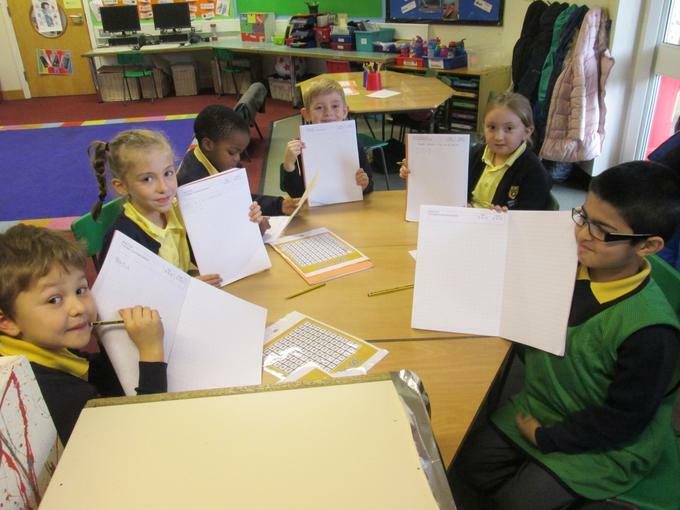 This wide reaching and inclusive curriculum ensures that all children are ready for the transition to Year 3.